A chatbot is a computer program that mimics conversation with the user using artificial intelligence. As well as conventional chat, messenger platforms have tightened up their user experience for chatbot communication. This is achieved by using a series of multiple-choice questions in the format of a pseudo-conversation. This is similar to gaming (e.g. Fallout and Final Fantasy), when gamers are asked to make choices via a multiple selection screen that influence the game’s story. This concept has now moved out of the gaming realm and these quick role-play game interfaces are appearing in our everyday digital lives. You might think that humans would rather communicate with other humans rather than a machine. For many this may still be the case, but as our lives become more digitalised and we expect our day-to-day tasks to be completed faster, the formalities of human interaction become a burden. The rise of internet and mobile banking is an example of the digital age changing our everyday tasks. The average branch in the high street deals with only 71 visits a day – a 32% decline since 2011(1). People who would usually go into a branch to ask questions or make simple requests can now easily achieve this through various methods online. One of these methods is online chat. Online chat in terms of customer service has become an increasingly popular avenue for customer services over the last few years as it relaxes the focus on the user’s task of resolving an unwanted issue. In March 2016, Microsoft launched a Twitter chatbot named Tay that was supposed to have conversations with Twitter users and learn how to sound like a ‘millennial’. Instead, it learned how to love Hitler and hate feminism. Human-style intelligence: This is the AI of the movies: sentient machines with humanlike consciousness. This is sometimes referred to as ‘general’ or ‘strong’ AI. Task-oriented: This is the AI of current reality: technology that’s focused on a particular range of tasks, such as driving cars. It has limited ability to learn on its own, requires access to datasets and domain experts and is aimed at solving particular problems. It is perhaps an indication of the aims of those involved in AI that this is sometimes called ‘narrow’ or ‘weak’ AI. Terms such as ‘machine learning’ and ‘cognitive computing’ can be included in this category. The most recognisable wave of chatbots at the moment is Facebook Messenger. 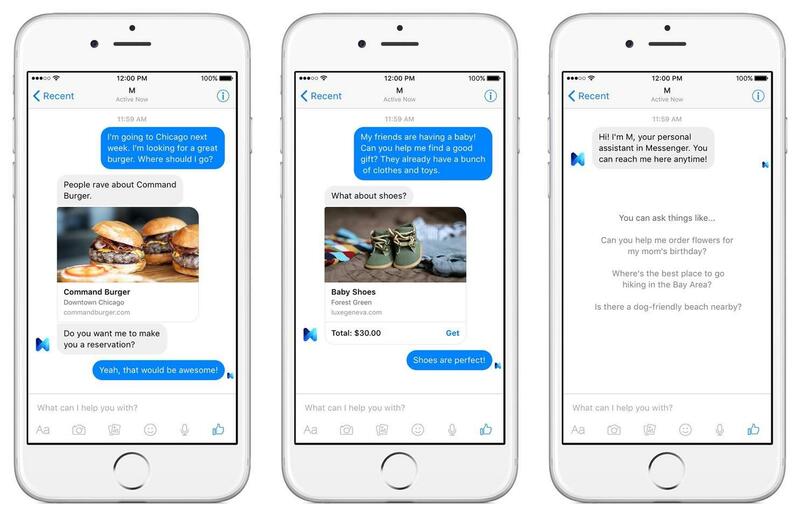 April 2016 was the official launch of Bots in Messenger. Alongside the announcement, a number of partners were given early access to develop a broad range of examples devoted to their services. In June 2016, Facebook reported that developers had already created more than 11,000 chatbots for its Messenger platform (2). Facebook has now released its chat API (application programming interface), which essentially opens the gateway into Facebook Messenger. 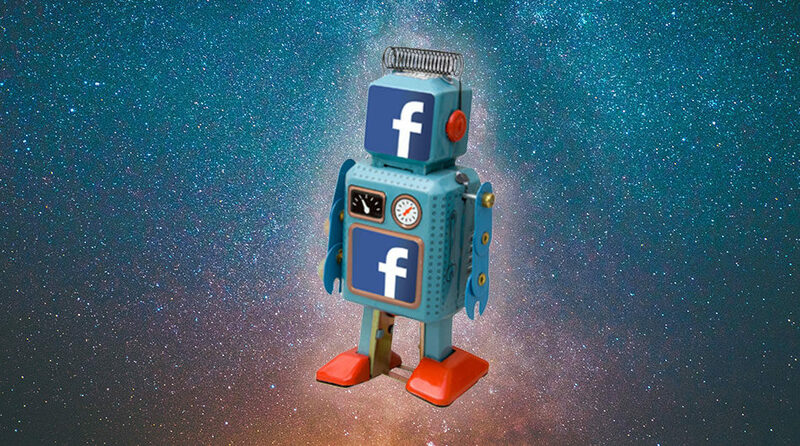 Developers can either code their own chatbots to integrate into Facebook or they can use software such as Chat Fuel that allows the business to design their chatbots and let Chat Fuel communicate with the API. 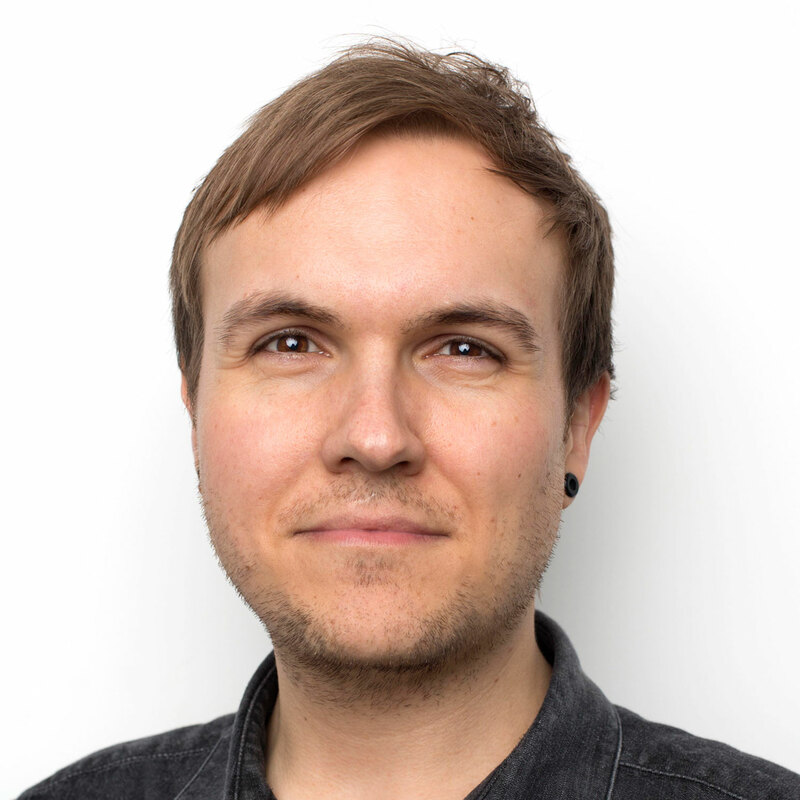 As well being able to ask simple questions and get a response via a series of pre-automated messages, developers are working on new ways to integrate Facebook Messenger into customer journeys for both sale and retention environments. Uber has integrated its app’s functionality into Facebook Messenger. Ride status updates and ride receipts are delivered via a private conversation between the user and Uber on Messenger, making it easy to track the user’s ride and payment history. KLM Airlines now allows customers to opt in for updates via Facebook Messenger, relaying all sales aftercare from flight details to flight status updates. It also offers a quick way for users to ask questions via a chat within the message and allows any customer service representative to reply. There is a total population of 838 million in Europe. Nearly 80% of social media time is now spent on mobile devices rather than the desktop. As reported in 2015 by eMarketer (4), 1.4 billion users worldwide use an over-the-top messaging service (e.g. WhatsApp, Skype, Google Hangouts). On average, these users reportedly spend 23 minutes and 23 seconds a day on chat. Considering the world’s population was reported in 2015 to be 7.43 billion, that means in 2015 19% of the whole world’s population was using an OTT messaging app. It’s also estimated that the 1.4 billion OTT users will only grow to 2.19 billion by 2019. It’s safe to say Facebook is the industry leader, evidently topping the App Stores with their apps. 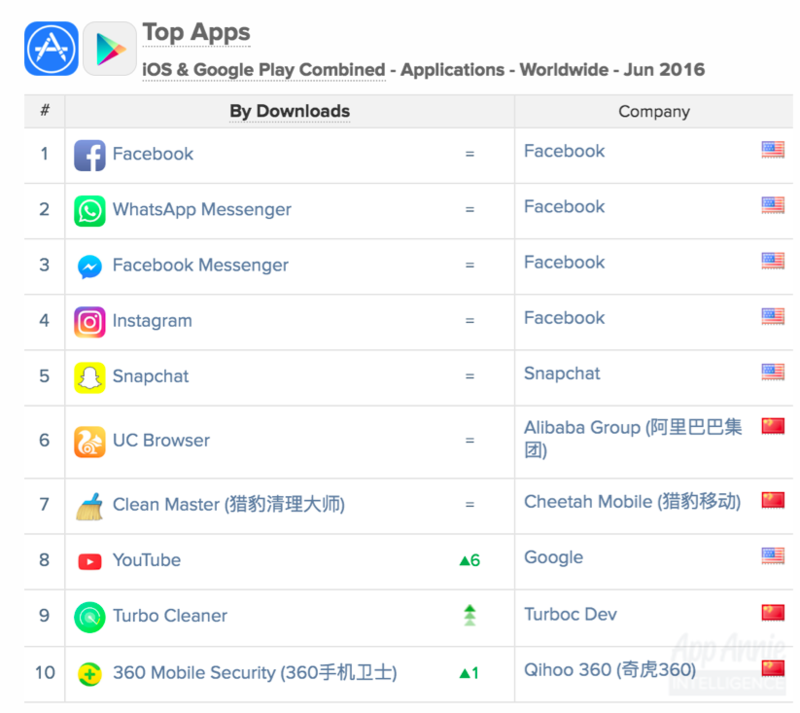 As reported by App Annie (5) in June 2016, the top four apps worldwide were Facebook, WhatsApp Messenger, Facebook Messenger and Instagram. This means two out of the top three apps worldwide are OTT messagers. Less than 25% of users return to a new app the day after they first use it (6). Users spend 78% of their time within their top three favourite apps (7). Businesses who want to make sure their customers are satisfied with their instant reactions and that they sit in the their phone like the app equivalent of speed dial, then chatbots are not to be ignored and certainly to be embraced.